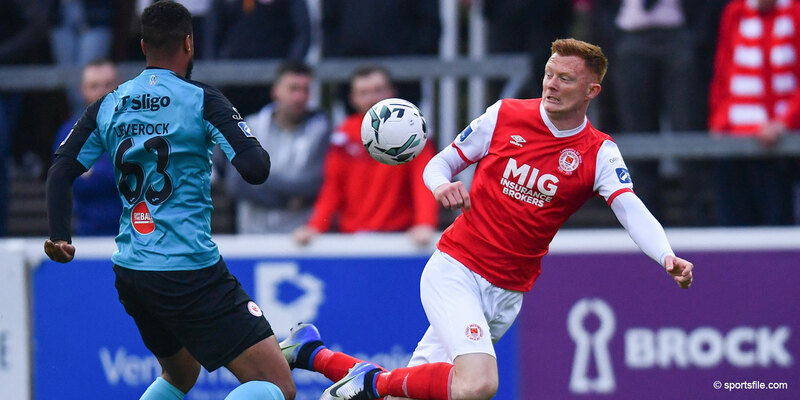 Garreth O'Connor was rewarded for his midfield performances for the Saints over recent weeks when he received the St Patrick's Athletic Supporters Player of the Month award for May. 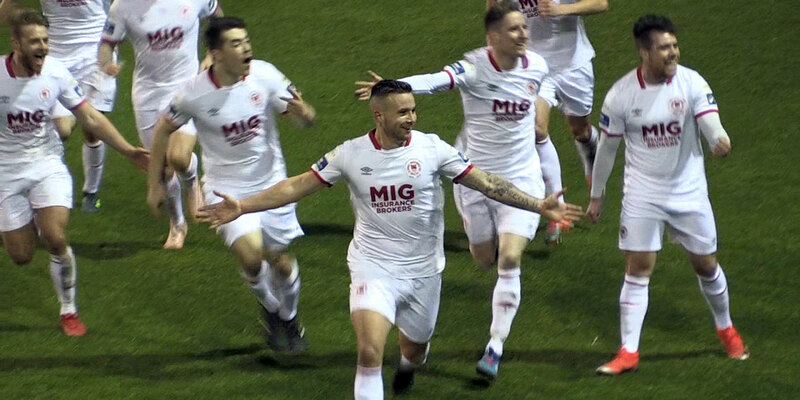 In what was a difficult month for the Inchicore club, O'Connor featured in all six of their matches against Galway, Cork, Sligo, Dundalk, Derry and Bray and scored his first goal for the club in the 2-2 draw with Sligo at the Showgrounds. 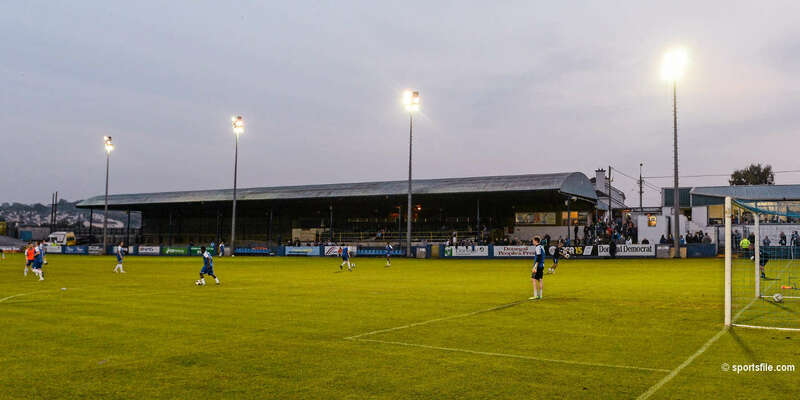 Having sustained a thigh strain in the mid-week match against Derry, O'Connor was forced to sit out Friday night's 3-1 win over Dublin rivals Bohemians. At halftime Gareth received his player of the month award from supporter's club member Cian Smith. 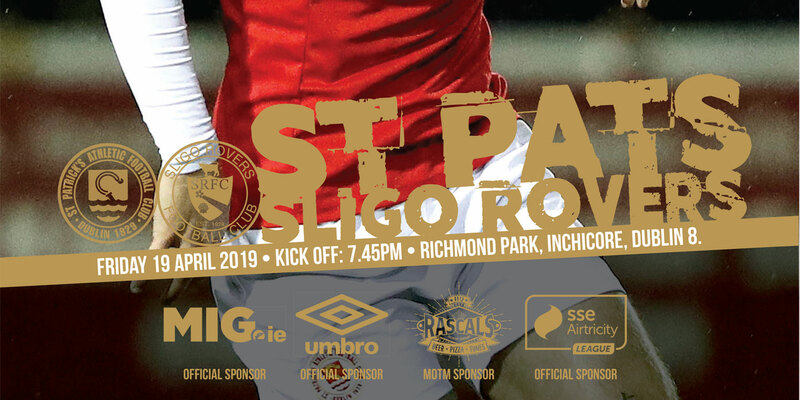 St Patrick's Athletic's next home game in the League of Ireland is against Shamrock Rovers at Richmond Park on Saturday 4th July with an 8.00pm kick off.